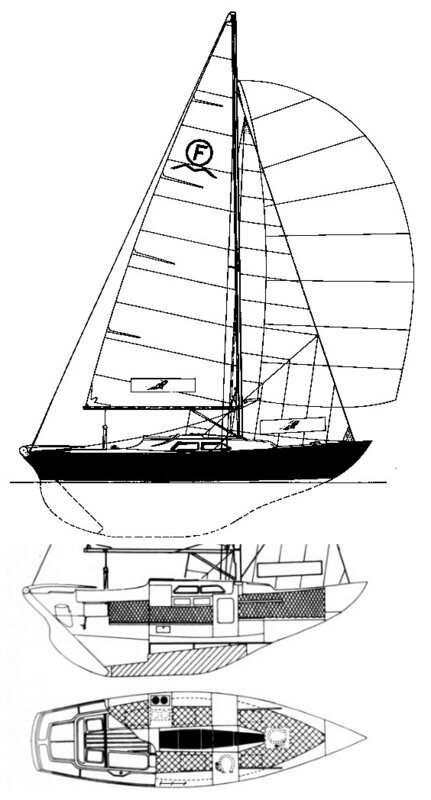 Although similar, the INTERNATIONAL FOLKBOAT is not part of the NORDIC FOLKBOAT class since it does not have the 'clinker built' hull and was designed for fiberglass construction. First constructed in 1967 by Tord Sundén, it was accepted as one design class by Svenska Seglarförbundet. 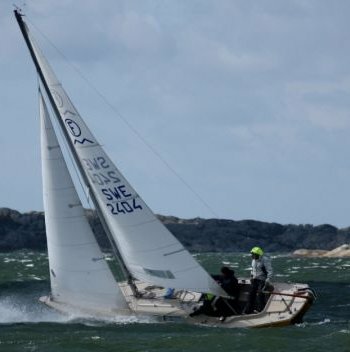 Most INTERNATIONAL FOLKBOATS have been built by Marieholms Bruk in Småland (SWE). Boats have also been manufactured on licence, in Australia and the UK. More than 2220 have been built in Sweden alone. Basic dimensions taken from class rules.